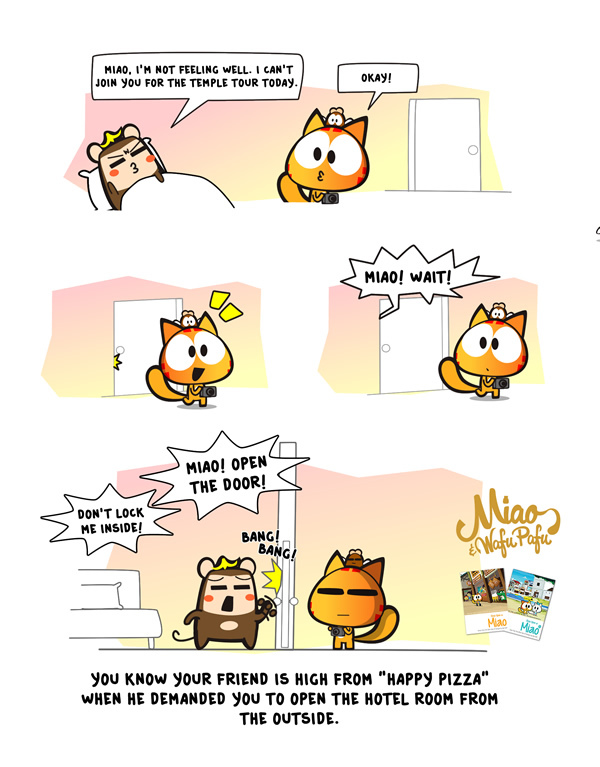 Miao & WafuPafu Comic Blog » Siem Reap 13: Happy Pizza is a Must Try! « Siem Reap 12: Tarantula Noms! It’s only 2USD for the whole happy pizza. Remember to ask for extra Happy. Just that…the effect might last till the next morning. 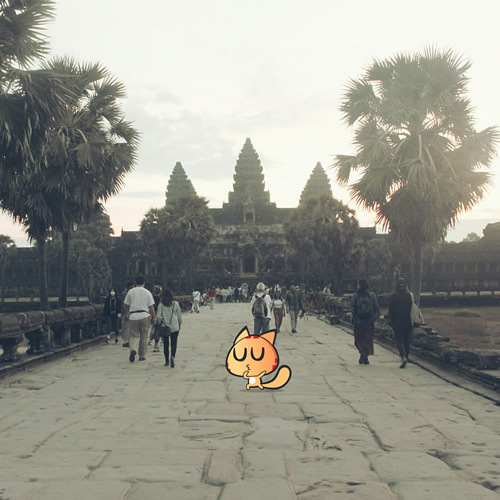 In the end, I watched the sunrise at Angkor Wat on my own. For Siem Reap photos, do check out my instagram at @akiraceo. 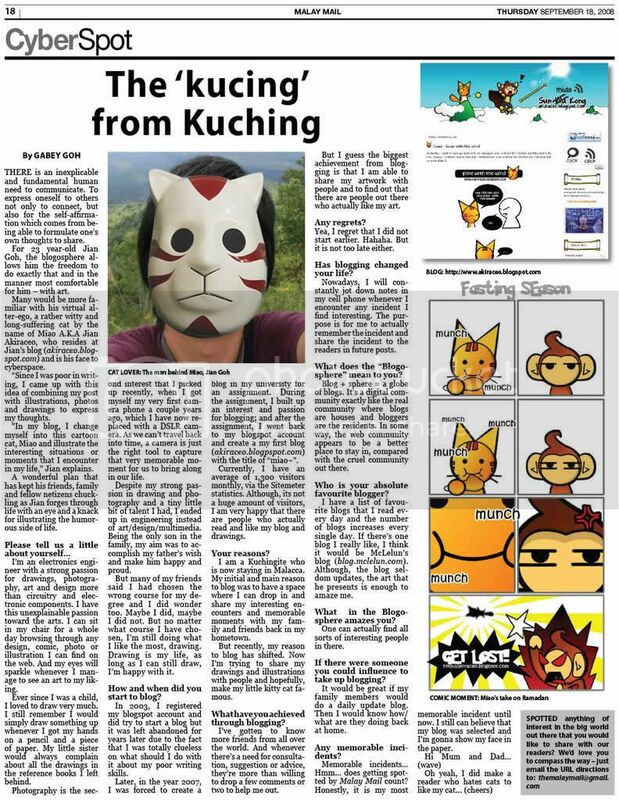 Posted on January 23, 2018 by Jian Akiraceo. This entry was posted in Cambodia. Bookmark the permalink.